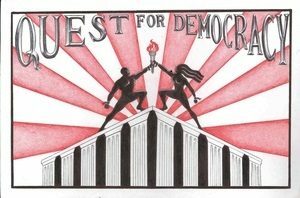 We will discuss Path to SEED: Formerly incarcerated people Job Fair, Quest 4 Democracy: Formerly incarcerated people lobby day, and the Back Pack Drive Getaway for the children of incarcerated or formerly incarcerated and the Lifer Forum. 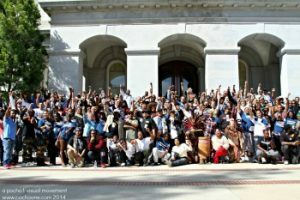 Read here to learn more about the Quest for Democracy, an annual lobby day for California's formerly incarcerated people, and find out how you can join the fight! 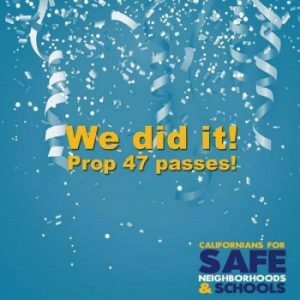 The passage of Proposition 47 is a victory, but the work does not stop as we must make sure that the funds saved by reclassification of these low level crimes will actually go for the services intended and that everyone who qualifies under Prop 47 for reclassification knows what to do next. Vonya Quarles shares her story and concern in relation to the jail expansion in Riverside, CA. 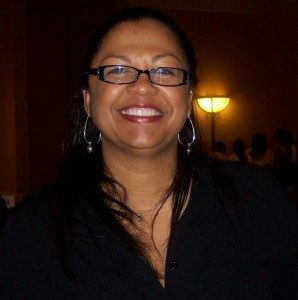 After volunteering for the county of Riverside, CA for three years Linda Armstrong was ready to start working as a licensed drug and alcohol counselor. But her route forward seems to have hit a roadblock. Take a listen to her story. Vonya Quarles, Executive Director at Starting Over, shares her thinking on building a movement and the challenges formerly incarcerated face when state and federal policies create a permanent underclass.